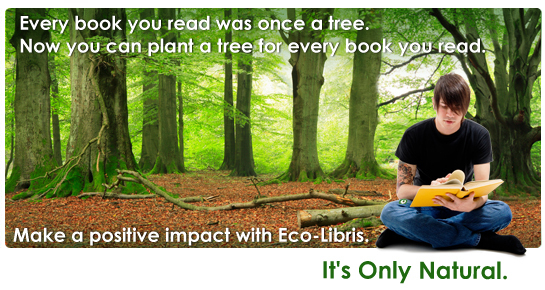 My Million Dollar Mom by Ross Schriftman is joining the 100 trees Project! I'm sure most people think their mom is really great. 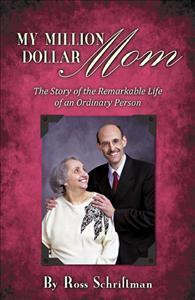 Ross Schriftman actually wrote a book about it: My Million Dollar Mom, an uplifting true story of a lifetime of sacrifice and caring between a mother, Shirley and her son Ross. 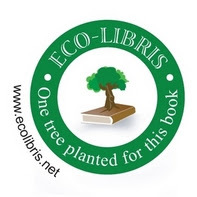 We're also happy to update you that this great book has just joined the "100 Trees Project"! 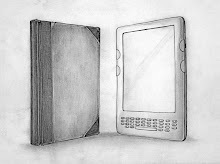 What's this book is about? My Million Dollar Mom is an uplifting true story of a lifetime of sacrifice and caring between a mother, Shirley and her son Ross. Love of family, politics, community, patriotism, teaching, animals, nature, music and service to others was Shirley Schriftman; a member of the greatest generation. When Alzheimer’s strikes this loving Mother their roles reverse and Ross, with the help of care giver Nora, take Shirley to the end of her life with dignity and joy. Ross Schriftman was a devoted son. In addition to his love of family, Ross has been active in politics for more than 40 years. He ran for Pennsylvania State Representative in 1974, 1976 and 2004 and Montgomery County Controller in 1979. He has been an insurance agent since 1975 and specializes in Medicare and long-term care insurance. Professionally, he served as the Associate Chair for Long-Term Care for the National Association of Health Underwriters from 2001 to 2003 and Legislative Chair of the Pennsylvania Association of Health Underwriters from 1994 to 2003. Ross served as Regional President of the National Federation of Temple Brotherhoods in the 1980s. He has run marathons since 1970. Though Ross is a frequent speaker and writer on health care issues and public policy, My Million Dollar Mom is his first published book. My Million Dollar Mom is available for sale on Infinity's website.